Along with Momoko Retro Mermaid I’ve received another Momoko doll – Soft Hot Milk. 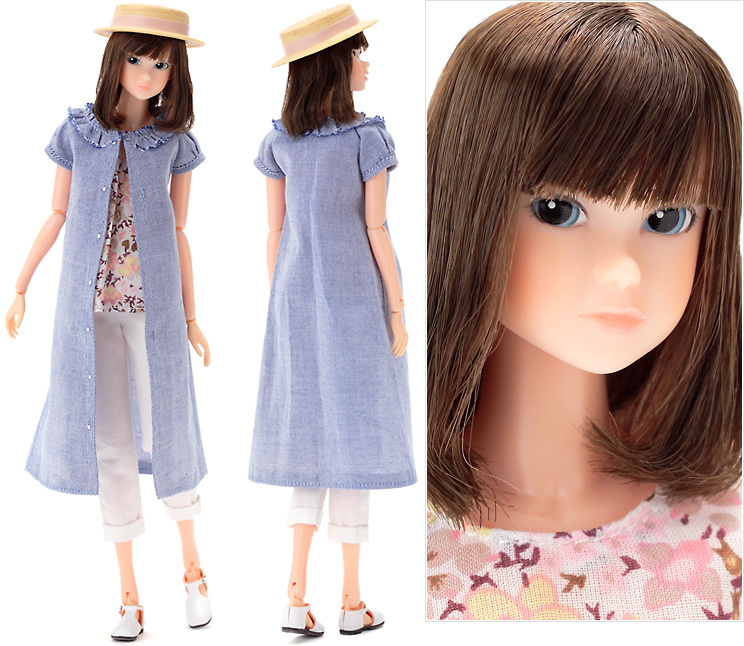 This doll was announced in September of 2015 and released in November 2015. But memory of this sweet girl with wide eyes looking up into autumn sky persisted – and while placing preorder for Retro Mermaid I looked her up at amiami website. Here she was, with huge discount – of course, I had to have her. 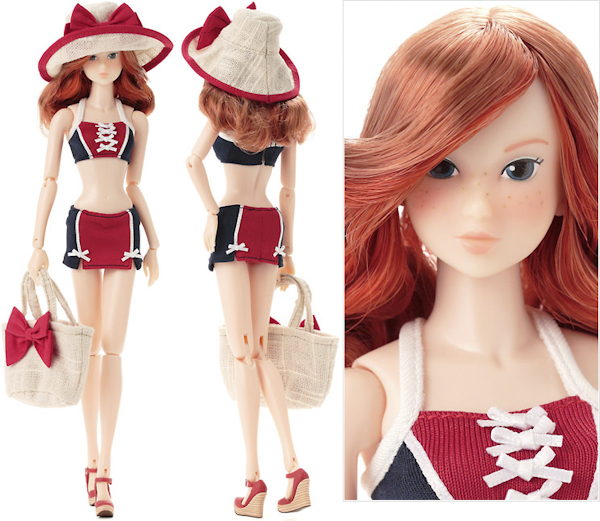 One of my doll purchases in August is latest Momoko from Sekiguchi – Retro Mermaid (レトロマーメイド). She was unveiled in May and released in August of 2017.